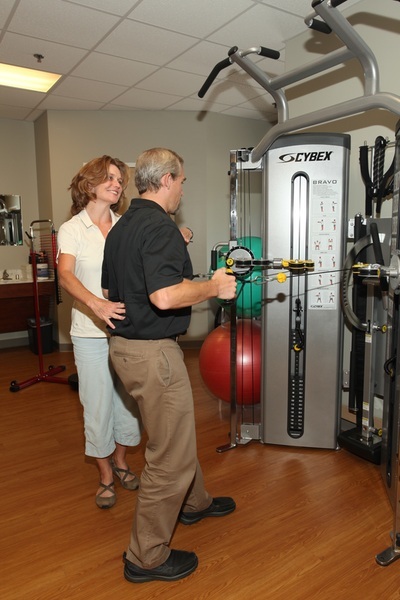 CHOICE Physical Therapy & Wellness therapists are experts in musculoskeletal care emphasizing patient empowerment and self-treatment. The Mechanical Diagnosis & Treatment (MDT) system we utilize applies to acute, subacute and chronic conditions of the spine and extremities. It offers a reliable and practical approach that focuses on "what patients need" and not on "what therapists want to do".